In early September, a committee was convened to consider options for a new hymnal. 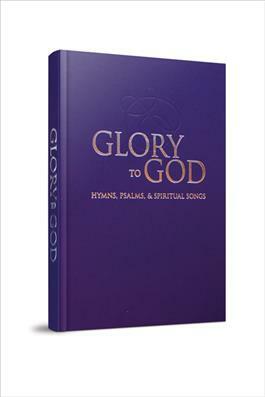 We are pleased to announce that the committee decided to add the ecumenical Glory to God hymnal to our pews. We will keep our Baptist Hymnal, as we want to honor our tradition and carry it with us, and we plan to add the Glory to God hymnal in an effort to provide more progressive, ecumenical, diverse, and welcoming options for congregational song. Copies are available to view in the church office and at the front of the sanctuary. Information on funding will be available soon!